So you bought a new computer and you still want to use your old monitor. 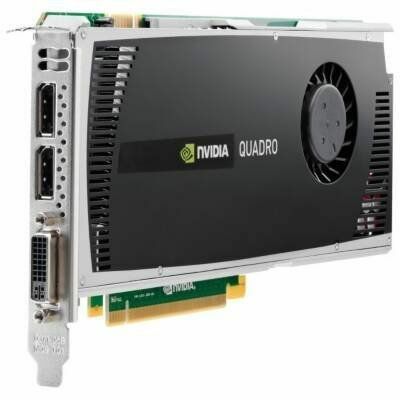 Looking at the back of your computer has a fancy video card designed to run the latest stuff in Displayport and DVI. How cool you think! Then you go to plug in your monitor and all of a sudden you find your fancy new computer doesn't support the old common standard of VGA. No problem you think, you can just order an adapter for it. Wait a second. Believe it or not, there are adapters out there in the market designed to be total scams to con unsuspecting users like you. 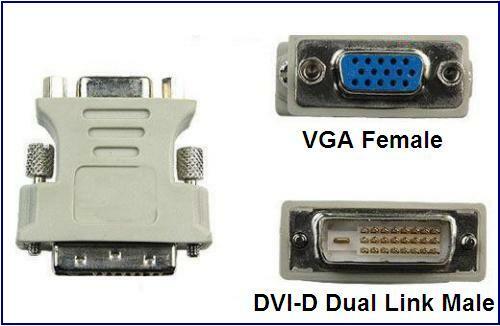 DVI, which natively, is designed to run a digital signal. Meanwhile VGA is designed entirely to run on an analogue signal. If we know anything in electronics, analogue does not communicate well with digital and requires a converter. You wait a couple days and it comes in the mail. Excited, you quickly plug it into your new fancy computer and try to get your monitor to display. To your dissapointment, it doesn't work. The adapter you see above you is a scam and cannot transfer a digital to analogue signal. How do you tell? 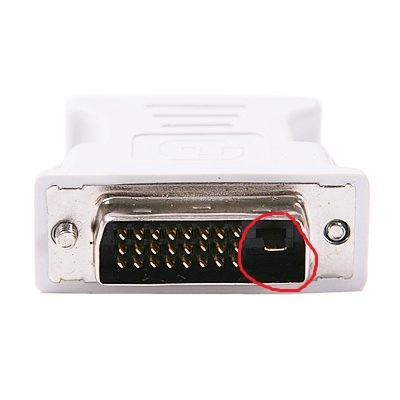 There needs to be 4 pins surrounding the horizontal bar on the DVI which is called a DVI-I versus the DVI-D. DVI-D is entirely used to transfer digital and stay digital. 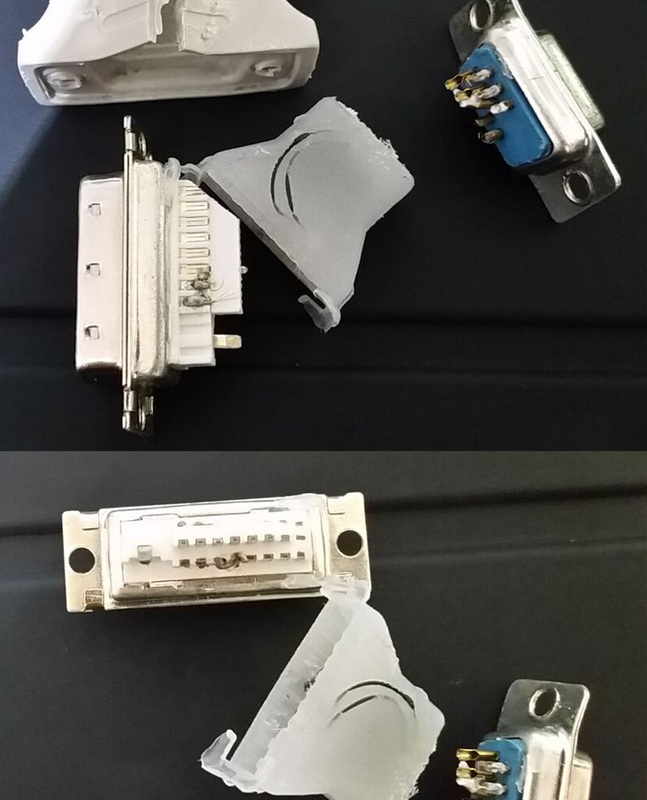 The DVI-I however has these 4 pins. See the 4 pins along the horizontal bar? Those are the pins needed for VGA. If your adapter doesn't come with these, it's a total scam. Websites like Amazon have already banned these items from their websites for the most part. Stay smart everyone and don't let these scammers fool you! 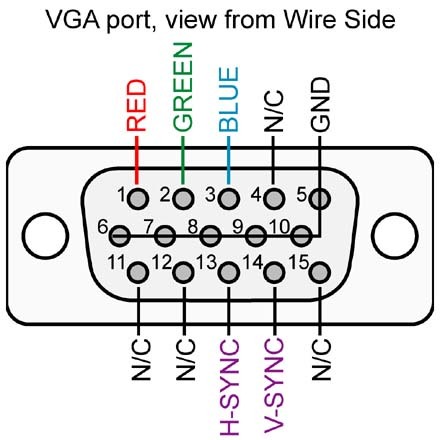 Taking it apart and looking at diagrams for each pin on DVI and VGA I confirmed solder points were going from digital red, green, and blue going into analogue red, green, and blue. Meaning if you do not have a monitor that takes a VGA signal that assumes its digital, and converts it to analogue its useless like 98% of the monitors out there that don't have that luxury.